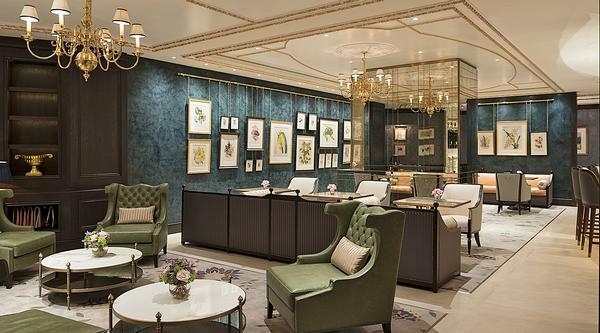 You’d be hard-pressed to find a better location for a hotel than that enjoyed by the Lanesborough. Strategically placed in the heart of London, the former home of Viscount Lanesborough overlooks the beautiful Hyde Park to the front and Wellington Arch to the side, as it opens into Green Park and, further along, to Buckingham Palace. In July 2015, the Georgian property reopened as part of the Oetker Collection. It had undergone an extensive renovation, for which interior design studio Alberto Pinto was tasked with returning the hotel and its 93 guest rooms to a Regency-inspired style. Now, the hotel marks the opening of an 18,000sq ft (1,672sq m) wellness centre, designed as an exclusive private members’ fitness and health club. 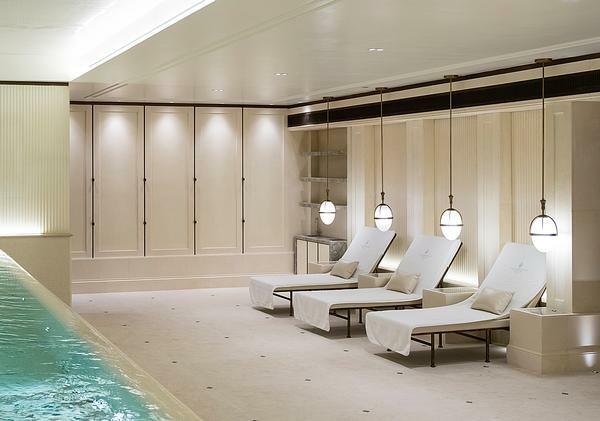 The Lanesborough Club & Spa is geared towards both hotel guests and members who are juggling high-pressure, busy lives, providing them guidance on wellbeing and lifestyle. For London locals, this personalisation and exclusivity doesn’t come cheap. Memberships are limited to 400 in order to keep things at the right level of personalisation – the club includes spa butlers who launder members’ gym kits, among other things – and annual charges range from £4,000 to £6,000 (US$4,954 to US$7,431, €4,606 to €6,909). Set in an adjacent building to the hotel, the spa features an entrance from the hotel as well as a private members’ entrance. 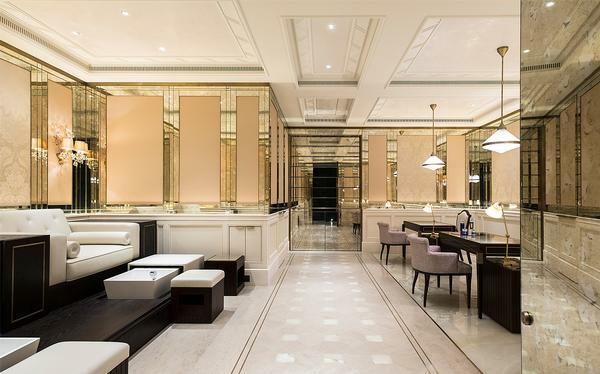 Designers 1508 London have accentuated the tone of Alberto Pinto’s work, while simultaneously creating new design details exclusive to the spa, taking inspiration from the ceremonial spaces and private areas associated with the ancient Roman Baths in Bath. Interiors feature British styling combined with classical details, such as silk wallpapers, oil paintings in gilt frames, dark wooden panelling and leather upholstery. Peacock blue satins, deep green silks and bronze trims work to complement classic elements and materials such as oak, marble and stone. The separate male and female wet areas include steam experiences, saunas and experience showers. A snug private bar on the male side is designed to be a sit-down private getaway and has a ‘rare’ theme, with rare books and a collection of rare butterflies, while a shared hydropool features a dramatic cascading waterfall edge and is designed to encourage quiet contemplation and relaxation. There is also a shared relaxation space, a social area with a restaurant and semi-private dining area, and a manicure and pedicure suite. 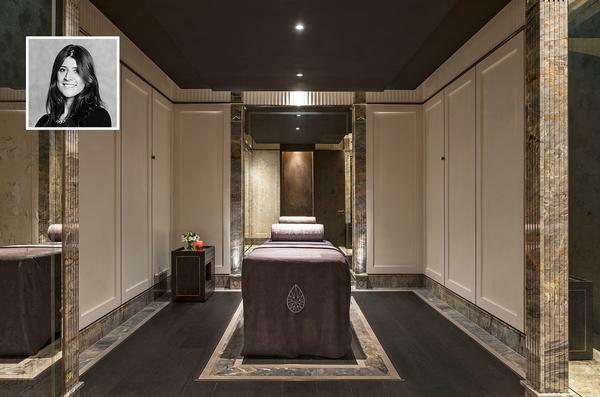 Spa consultant Neil Howard worked on the project, bringing in lifestyle brand Bodyism for the fitness portion, ‘super-therapist’ and facial expert Anastasia Achilleos and massage trainer Beata Aleksandrowicz of Pure Massage. Skincare partners include La Prairie and ila, with saunas by Corso and custom massage tables from Gharieni. Ila has created a bespoke product range exclusively for The Lanesborough, including a balm and a facial serum, as well as a signature therapy, Kundalini Stillness, which is a back treatment for exhaustion, stress and chronic fatigue that uses ancient marma therapy and warm herbal poultices, along with sound healing and chakra balancing. Aleksandrowicz has trained therapists in her signature 12-principle method, designed to protect them from injury and burnout. The method incorporates details such as working in bare feet – “It supports your lower back and grounds you energetically,” Aleksandrowicz says – and using low tables that enable therapists to bend their knees as they work. She has also created Body Movement by Pure Massage, a treatment exclusive to The Lanesborough which fuses a range of massage styles, and is given with clothes on. It starts with 10 minutes of gentle rocking to calm the body and loosen the joints and ligaments, then moves into stretches designed to energise and relax. Lifestyle brand Bodyism has curated the fitness space, with Technogym equipment such as the Ultraslide, Skillmill – a curved, more naturally positioned treadmill – and the adaptable Kinesis, all helping to create the holistic exercise environment. The approach extends beyond the fitness space. Duigan and Aleksandrowicz are bridging the gap between spa and fitness for a more personal experience, where therapists are communicating with trainers. 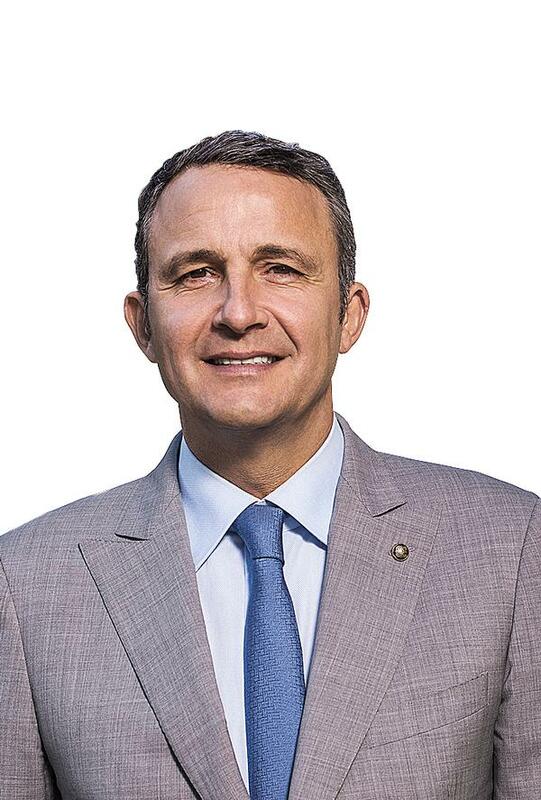 The Lanesborough is not Oetker’s only big spa opening this year; in June, it will open its first location in the Americas in São Paulo, Brazil – Palácio Tangará – which will include a 1,600sq m (17,222sq ft) Sisley Spa. 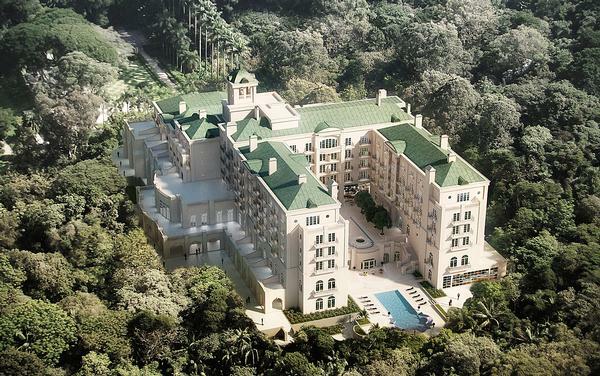 The 141-bedroom hotel is being built in an abandoned Brazilian palace constructed in the 1940s and designed by iconic late architect Oscar Niemeyer, along with landscape architect Roberto Burle Marx. B+H Architects, Bick Simonato and PAR Arquitetura are overseeing the restoration and renovation, while interior designers William Simonato, Luis Bick and Patricia Anastassiadis have been commissioned to complete the hotel’s guest rooms and public spaces. The trio has been inspired by 1940s Brazilian glamour and elegance, including the rise of Brazilian abstract art and Bossa Nova music. Anastassiadis has designed the spa, which includes an indoor swimming pool with a glass roof and treatment rooms on the mezzanine floor above, a garden terrace with juice bar and a second pool in the garden. The Oetker Collection owns eight other design-led hotels including Brenners Park Hotel & Spa in Baden Baden, Germany; Hotel Du Cap-Eden-Roc in France; and Le Bristol Hotel in Paris. Perd says the group plans to open 15 to 20 properties in the next 10 years, with a focus on the US. Perd also says Europe will continue to be a focus, with Madrid and Rome high on the list, and that Asia is a possibility, where he has his eye on cities like Tokyo, Hong Kong and Singapore.